Media: Poster of Timeline of Historic Events. Kumeyaay-Ipai (Northern Diegueños) first appeared in the local area. Native people were living in the Piedras Pintadas (Painted Rocks) area near the waterfall in north Westwood. As many as 3,000 native people, in many villages, were living in the RB area. The San Salvador under Juan Rodrigez Cabrillo landed at later-named San Diego Bay. He named it San Miguel. Sebastian Vizcaino renamed the area San Diego. Gaspar de Portola and Fr. Junipero Serra established a presidio, mission, and pueblo in San Diego. 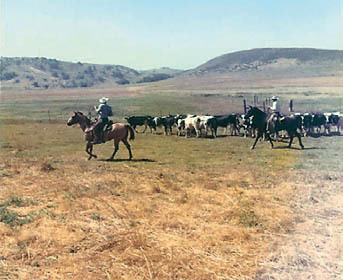 La Cañada de San Bernardo’s estimated 17,000 acres operated by Mission San Diego for cattle grazing. “San Bernardo” first appeared on a map. Yuma to San Diego historic road began to evolve across future RB. Mexico achieved full independence from Spain and took control of Alta California. Hide trade with Americans opened with the arrival of the first trade ship from Boston. 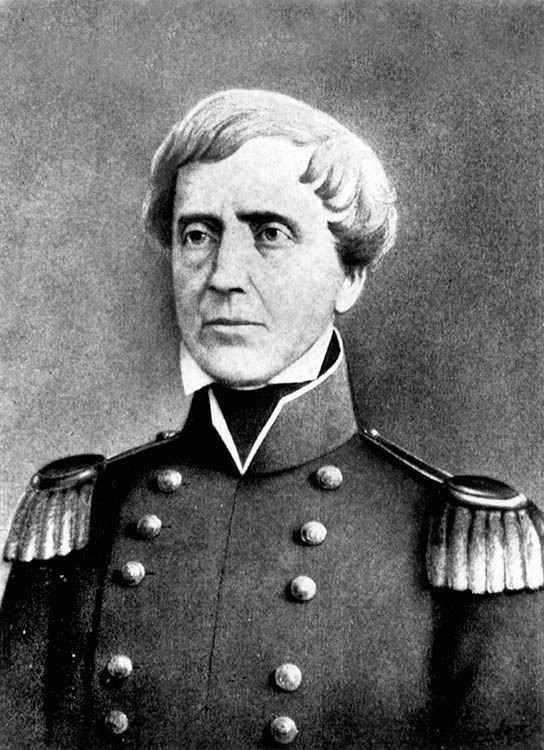 Captain Joseph Snook arrived in San Diego. Last mission in California secularized with enormous wealth shifted to private owners. 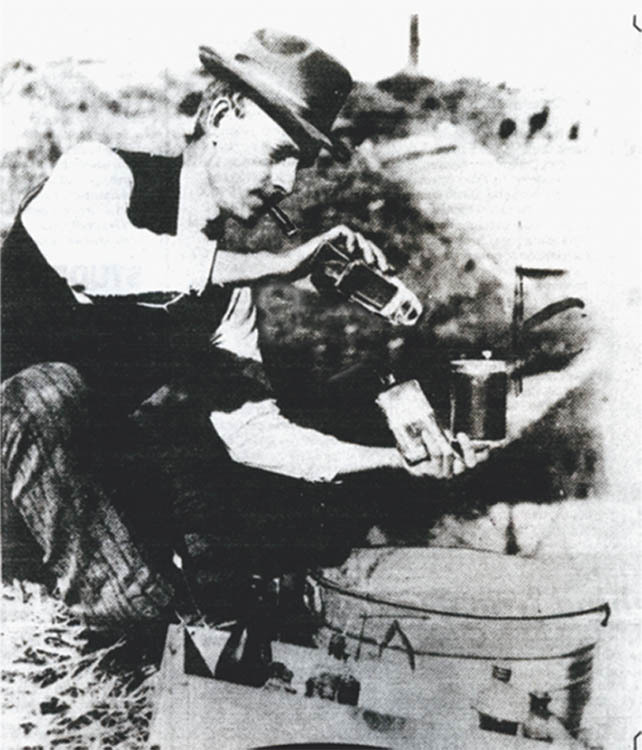 Californios culture began to develop. Four killed in Indian attack at San Bernardo ranch house. Don Jose Francisco Snook & Doña Maria Antonia Alvarado married. 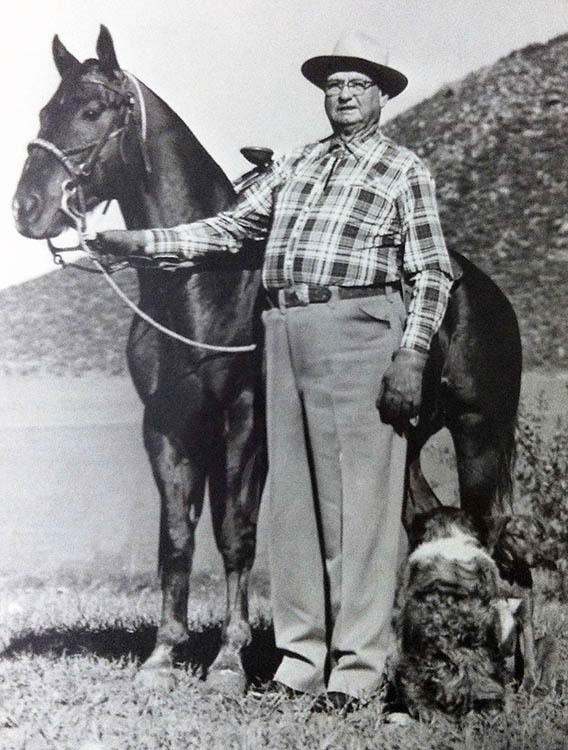 Don Jose Francisco Snook was granted 17,763 acre Rancho San Bernardo. 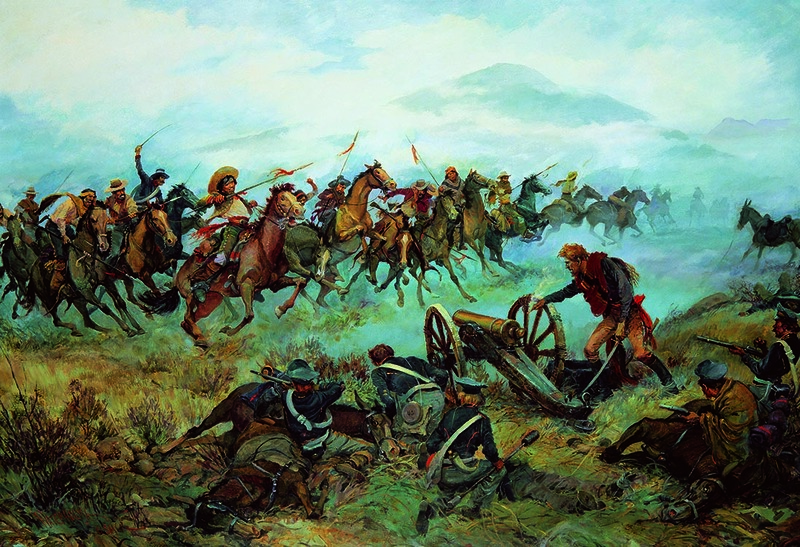 A three day Mexican War engagement took place at Mule Hill, part of the Battle of San Pasqual between General Stephen W. Kearney and Captain Andres Pico. Sergeant John Cox died and was buried on Mule Hill. 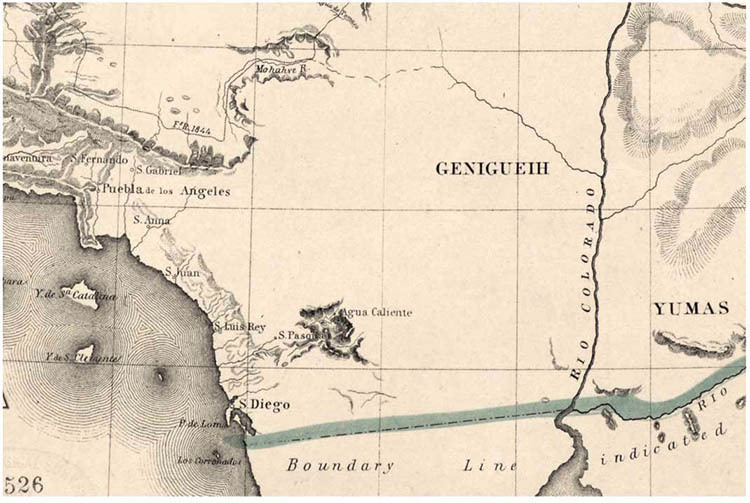 California became a US Territory by the Treaty of Guadalupe Hidalgo. Gold discovered at Sutter’s Mill. 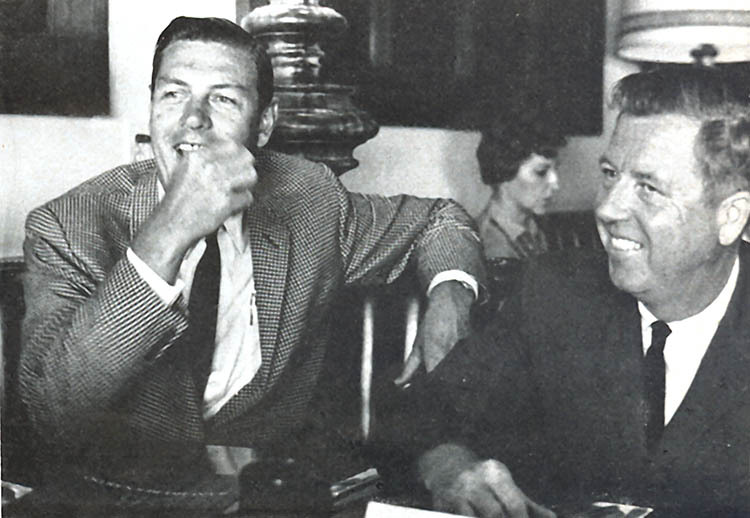 Don Jose Francisco Snook died. 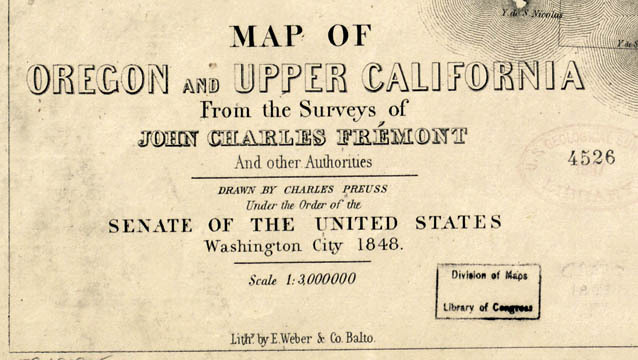 California admitted to the Union. Maria Antonia Snook was confirmed as the owner of Rancho San Bernardo by U.S.
Rancho San Bernardo sold. Six owners to follow. 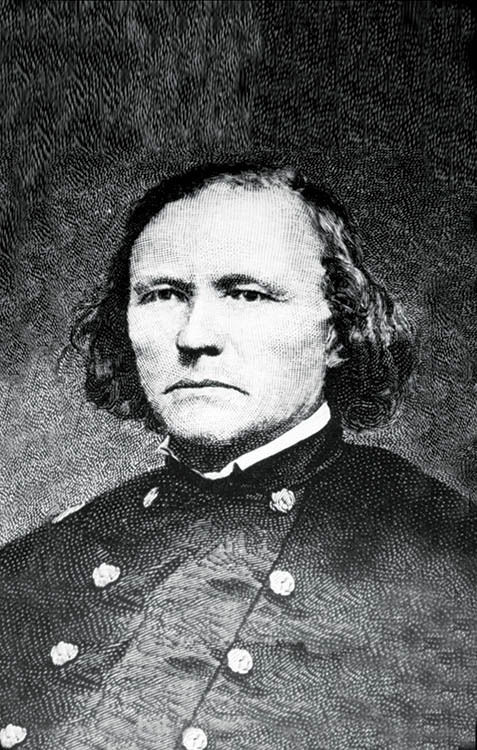 Zenas Sikes purchased land from James McCoy. Sikes Adobe farmstead pioneered by the Sikes Family. ce in the Sikes home. Patrick Graham purchased two acres for a general store. 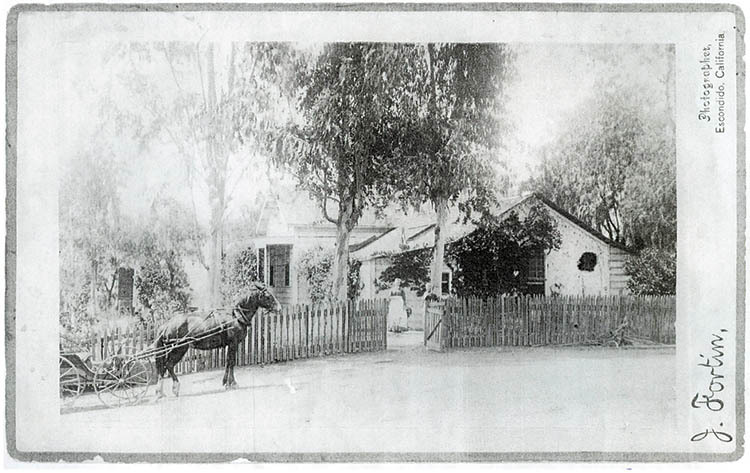 Later came a school, Grange Hall and Bill Ober’s blacksmith shop. 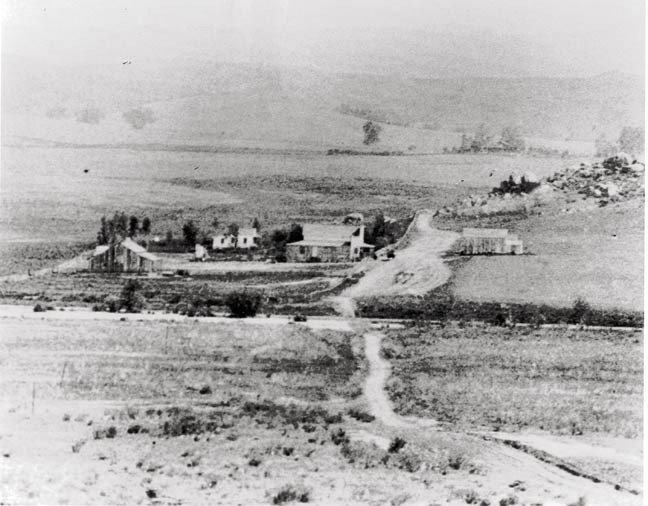 Clevenger and Judson families settled upper valley. 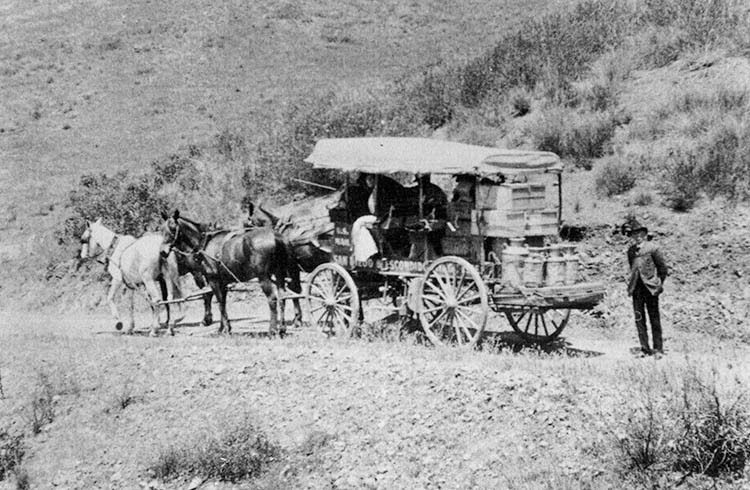 San Pasqual Band of indians forcefully evicted from valley. 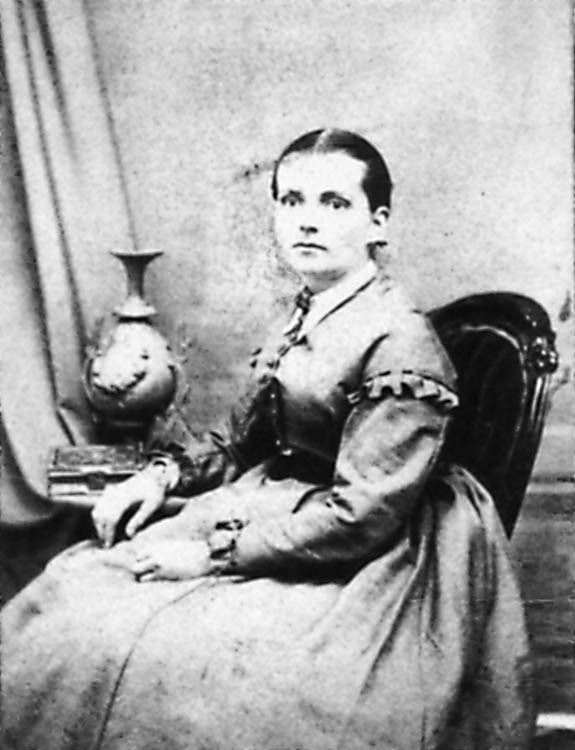 Author, Helen Hunt Jackson, visited the Bernardo General Store for research for her novel, Ramona. 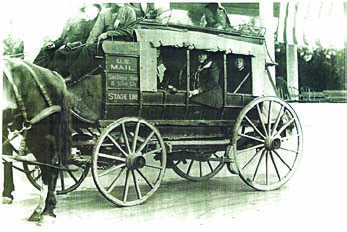 Stage coach service began — Valley Center through Bernardo to San Diego — taking eight hours one way. Bernardo Winery founded by five Sicilian partners. 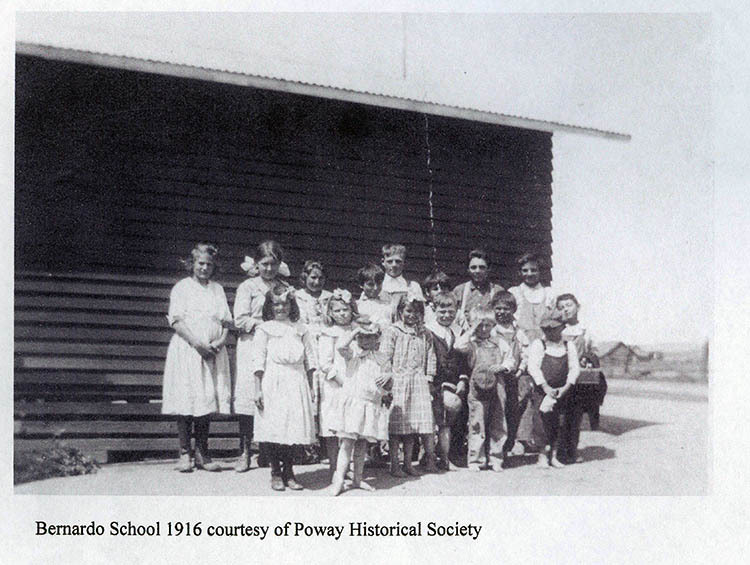 One room school opened with teacher, Fannie Starbird, and sixteen students. Below freezing in local area for 72 hours. 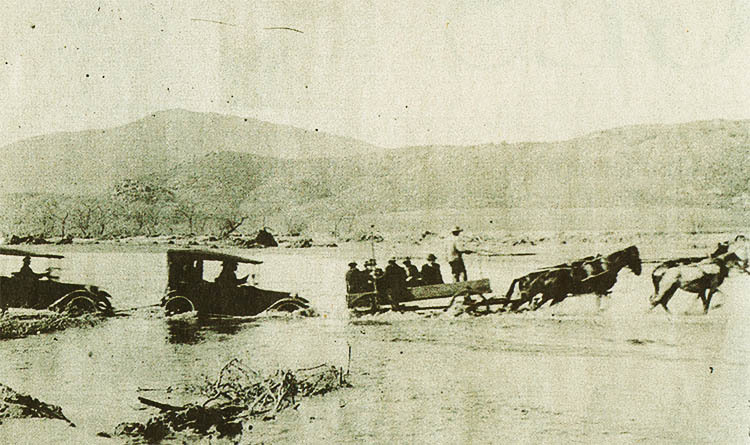 Great Flood blamed on “rainmaker,” Charles Hateld, washed out Bernardo Bridge. Col. Ed Fletcher and Wm. 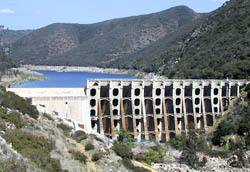 Henshaw of the San Dieguito Mutual Water Company purchased Lake Hodges land. 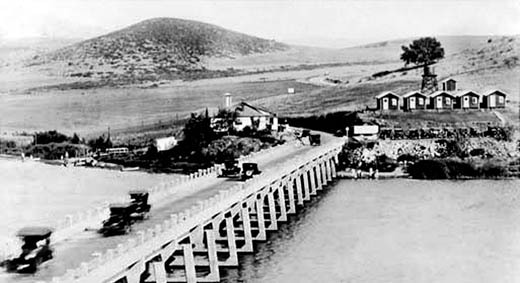 Bernardo Station Bridge was constructed, carrying Inland Highway over Lake Hodges. Inland Highway was renamed Rt. 395 in 1934. 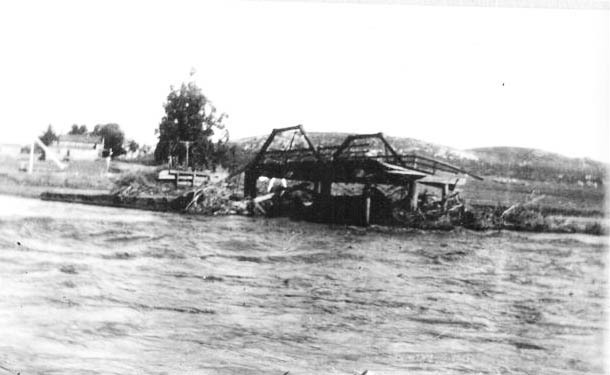 SD County Water Company, later San Diego Water Department, secured valley land and leveled Bernardo. Bernardo Winery purchased by Rizzo family (350 acres). 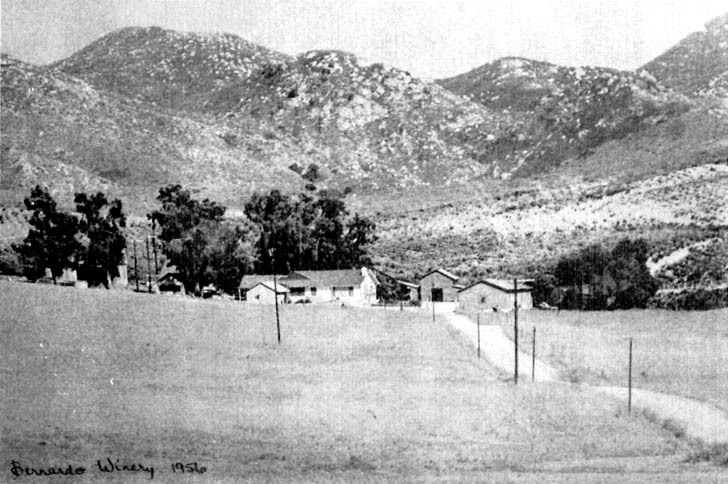 George R. Daley purchased 6,000 acres to form Daley Ranch. Lawrence Daley built a still-standing ranch house in what is now called the Greens. A new bridge over Lake Hodges realigning Rt. 395 was completed. 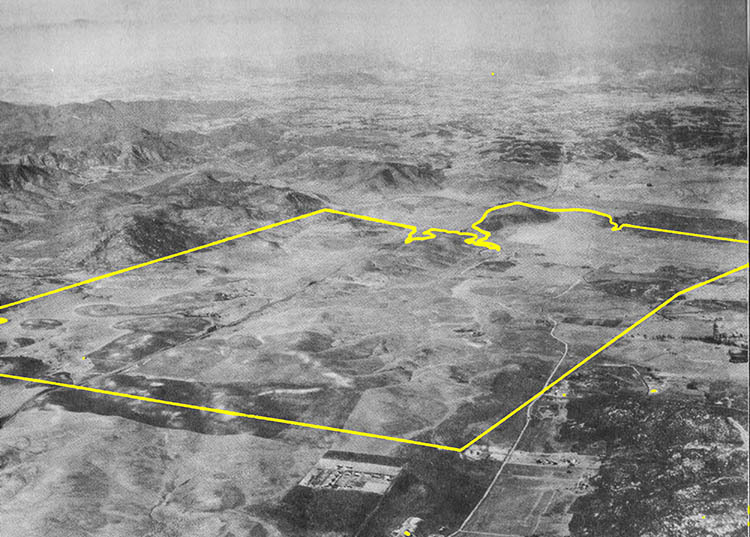 Lawrence and Donald Daley partnered with Harry Summers and W.R. “Fritz” Hawn to form Rancho Bernardo Inc., to develop 5,400 acres of the ranch into a new planned community. 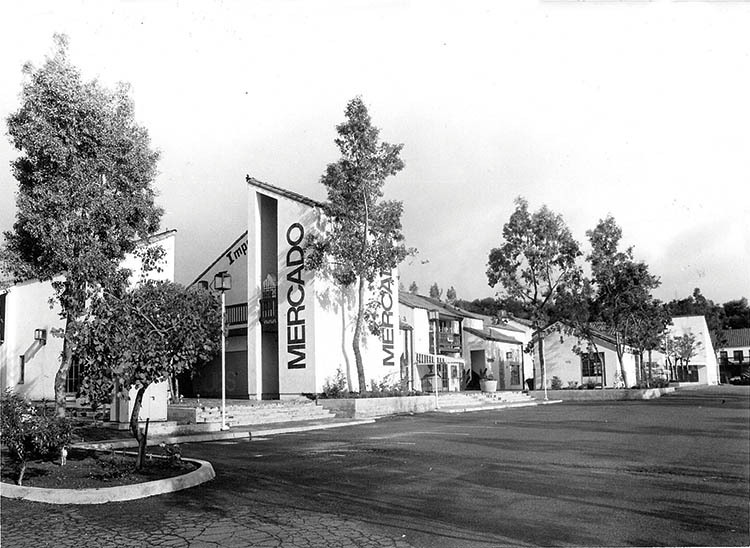 Rancho Bernardo was annexed to the City of San Diego. First 18-hole golf course completed. Construction began on 500 homes in Seven Oaks and the Greens area anticipating future sales @ $14K to $21K each. Seven Oaks Community Center had its Grand Opening as did the RB Inn and RB Country Club. First couple moved into the Greens. 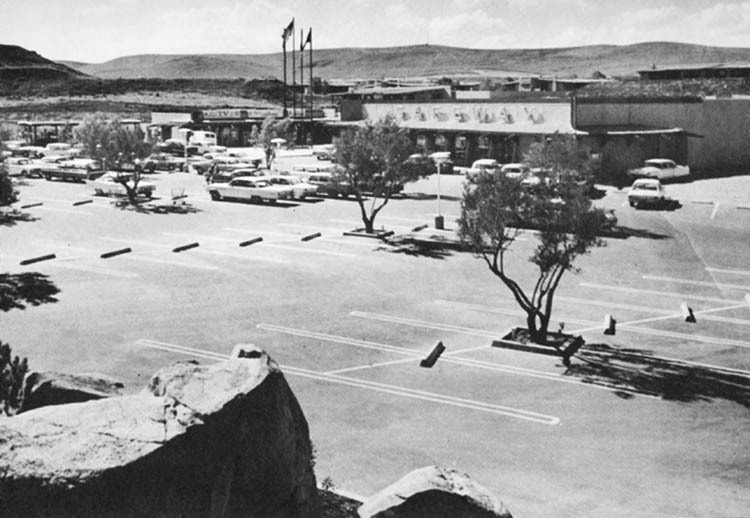 The first shopping center was opened and included a Safeway grocery store at Pomerado Road and Rancho Bernardo Road. Cross erected atop Battle Mountain at Easter service. RB blanketed in light snow. Interstate 15 reached Rancho Bernardo Road from the south. AVCO Development purchased controlling interest in Rancho Bernardo, Inc. which became AVCO Community Developers (ACD). 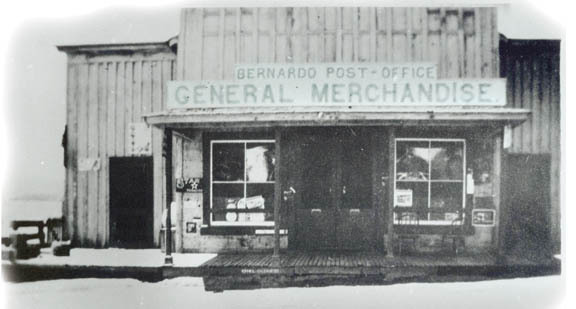 National Cash Register became the first to build in industrial park. Westwood Community opened. Wild Animal Park acquired 1800 acres. 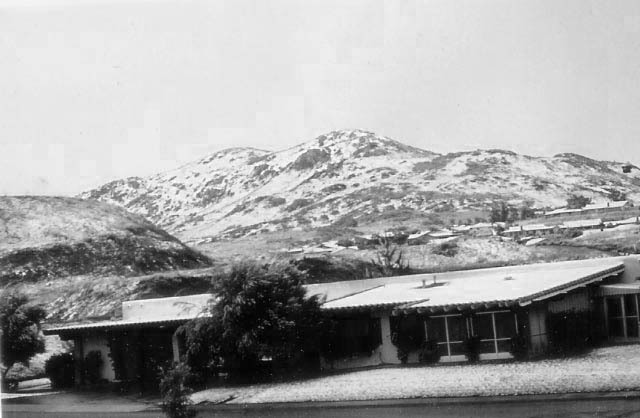 Westwood Elementary was the first school in Rancho Bernardo. First traffic signal installed in RB for Bernardo Oaks Drive in Seven Oaks. 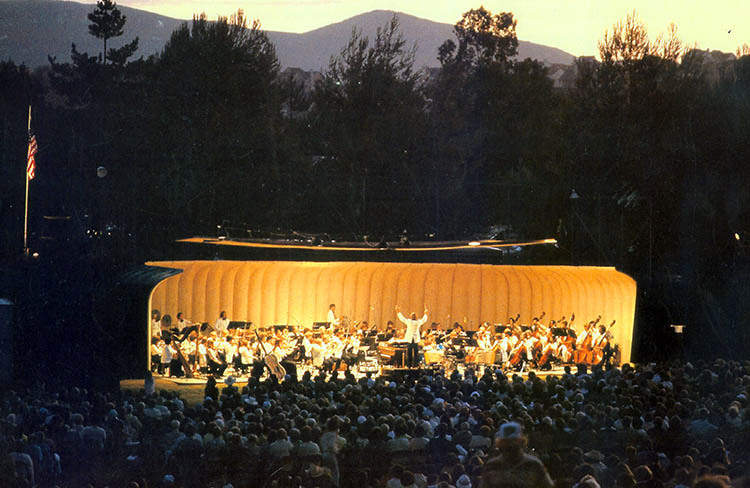 Symphony on the Green Concert rst performed for 5,000 guests. Town Center shopping area developed. RB branch of SD Public Library opened. Great influx of new buyers — “take a number” and wait!! at a lottery in Mirador. 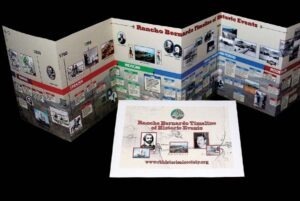 Rancho Bernardo Historical Society established. Hopeful homeowners “camped out” to buy in High Country West. North County Fair shopping mall opened. RB was 100% “built out” with 17,200 homes and neighborhood community centers constructed. Last Symphony on the Green Concert with Rita Coolidge performing. 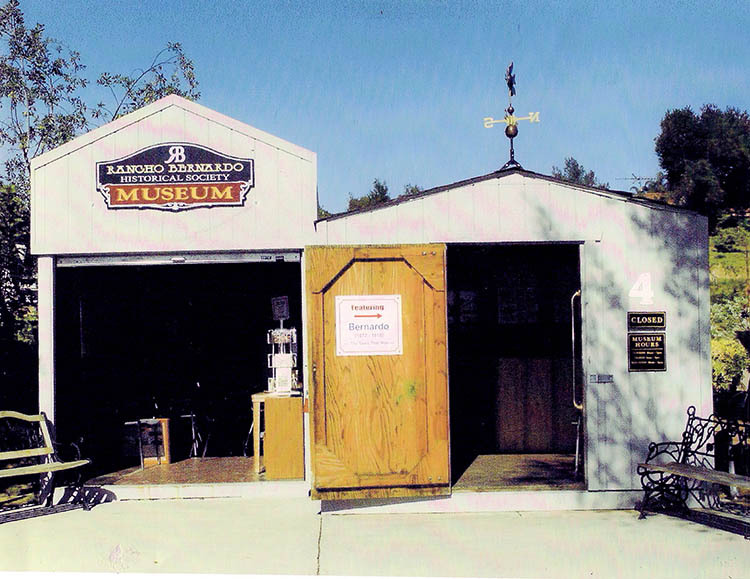 First RB History Museum opened at the Bernardo Winery with “casual” construction. 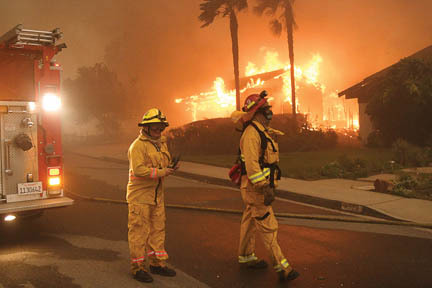 Tragic Witch Creek Firestorm destroyed 365 homes in RB. RB celebrates its 50th birthday.